NEW! Food is now available at the Huntington Estate Cellar Door Friday - Sunday 11 to 2.30. 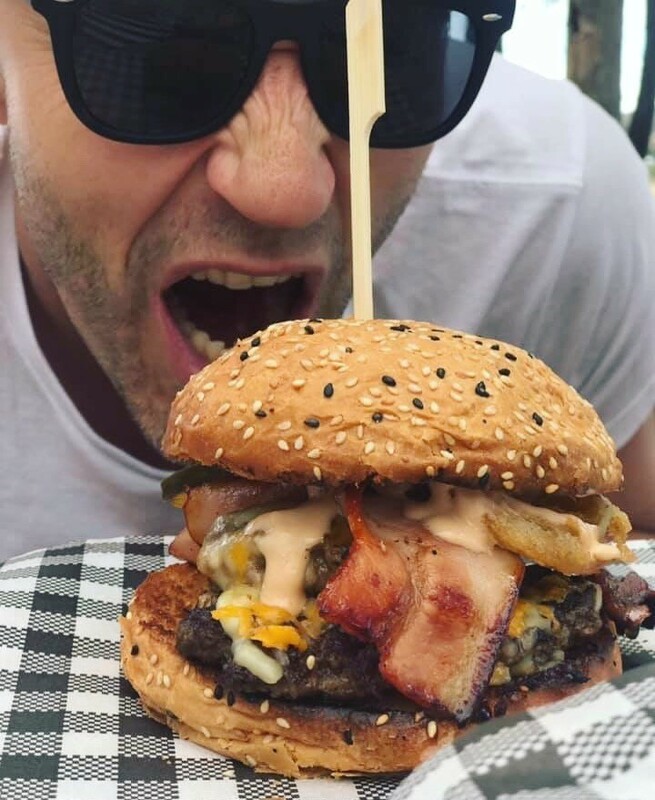 We've teamed up with our good friend Steve of the 53 Food Co to bring you Mudgee's best burgers (amongst other deliciousness including healthy options). Wine and beer is served with food at the Garden Bar from 11.30am to 3pm. Food will be available on Good Friday, Easter Saturday and Easter Sunday, but NOT Easter Monday. Steve's prepared a special Easter Menu (see below). The Cellar Door will be open on Easter Monday and we'll have Venison Pies to go with a glass of wine.